Sankeys announced their weekly line ups (bar Wednesdays) – On Mondays they have Cuff, Tuesdays they entertain Tribal Sessions, Thursdays is Colors, Fridays is new night Shelter (collaborating with Ibiza Rocks for the W.A.R! 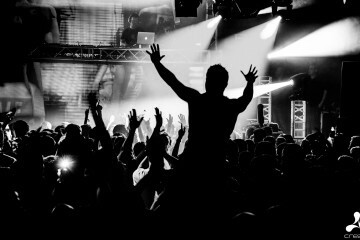 afterparty), Saturdays is Magna Carta and finally Sundays, the ever popular ViVa Warriors returns for another year. 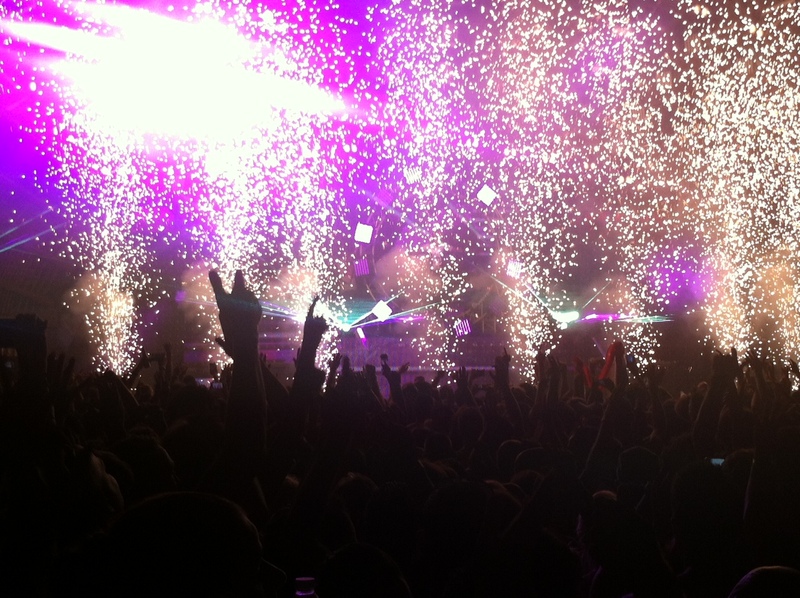 Speaking of W.A.R!, We Are Rockstars! 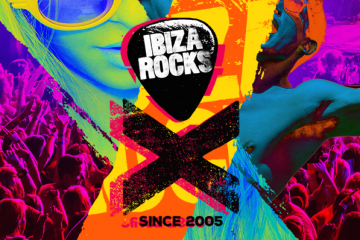 returns to the iconic Ibiza Rocks Hotel for a fourth year, bringing house, techno, drum & bass, garage and grime with the likes of Gorgon City, Skepta and Hannah Wants amongst others. Not far from Ibiza Rocks hotel in San Antonio, Es Paradis have announced that their famous Fiesta del Agua Water Parties will continue in 2015 on Tuesdays and Fridays, whilst Glow host Sundays with their neon paint parties. Clockwork Orange have confirmed their 21st anniversary party for July 21st, if it is anything like last year’s 20th birthday, then this is one not to be missed, especially for the old school ravers out there! Es Paradis’ 40th birthday celebrations are on 7th August, and again, this will be a big night! Pukka Up have announced details of their legendry sunset boat parties. In summer 2015, you can catch them on Tuesdays setting sail from San Antonio with afterparty at Together at Amnesia, and Fridays with afterparties at W.A.R! and Shelter at Sankeys. If you prefer your boat party experience a bit more lavish, then check out Pukka Up’s VIP super yacht party on Tuesdays leaving from Ibiza Town (with entry to Together at Amnesia also included). Also at Amnesia this summer, Paris Hilton returns for her Foam & Diamonds party on Saturdays, and Matinee host the Terrace. And finally, Space announced that fun and crazy colourful party brand Elrow returns in 2015 on Saturdays, and Ferry Corsten’s Full On Ibiza on Mondays, joined by Clandestin! Get ready for EDC UK 2015!